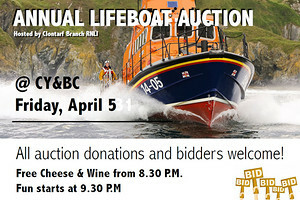 Have you ever wanted to sail or want to experience sailing a boat but were not sure where to start ? 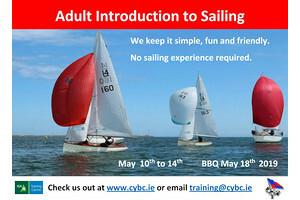 Well, why not come along to our Adult Introduction Course to Sailing Course. No Experience is required and we’ll provide safety equipment. Bring yourself and your friends. 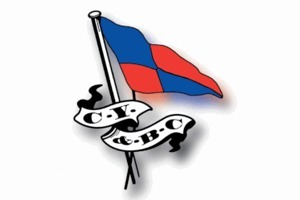 The Clontarf Yacht & Boat Club is looking for new members. All ages and and abilities are welcome. 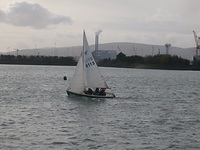 Whether you want to try out dinghy sailing, have a cuppa tea while cruising or just sit inside by a warm fire on a cold day, CY&BC has it all. Please check out the membership section for details. 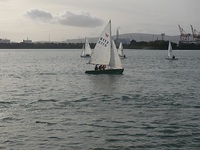 A relaxed sailing day from the Clontarf Yacht and Boat Club. 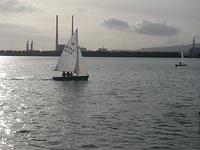 When the sun shines everyone on and off the water can enjoy the amenities provided by the Clontarf area. If you’re not sailing, the people on “wall” duty always welcome a chat. Spring / Summer is here! The big boats are in the water. 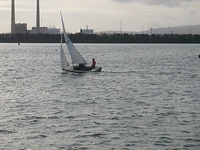 Now both the cruisers and dinghies can sail and race together, in and outside of Dublin Bay. 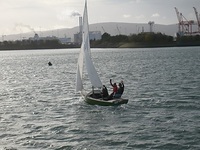 CY&BC have an active Junior Fleet, many of whom are graduates of our Junior Course. Racing is consistently competitive and enthusiastic. 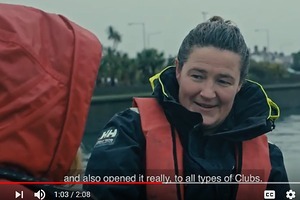 Clontarf Yacht and Boat Club is not just a sailing club. Members become involved in all types of activities. Here some of the members are providing safety support during the 2016 Dublin Liffey celebrations. 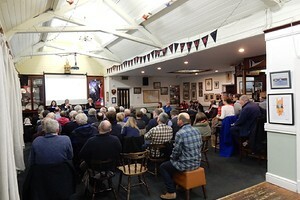 There is always great atmosphere around the club, both on and off the water. We host lots of community events, have great music nights and also use the club house for training. Keep an eye on the calendar for upcoming events.